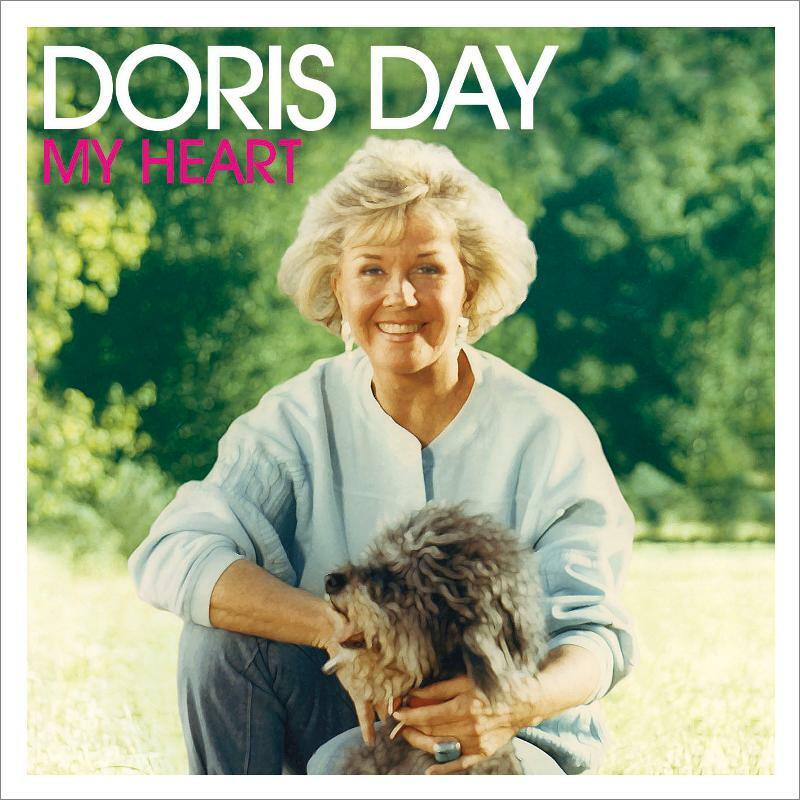 Doris Day’s new CD called My Heart is set for its U.S. release on December 2nd. Europe recently went gaga for her first compilation in decades. Included in this collection of music is a Bonus Track: Screwball (a favorite folk ballad from the legendary songstress). 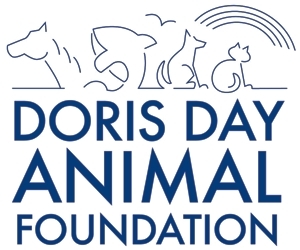 Proceeds from the sales of this upcoming CD release will benefit the Doris Day Animal Foundation. You can pre-order a copy on Amazon, which would make a fabulous addtion to your music library, or a great holiday gift. Doris Day remains a vital study in our remembrance of Hollywood’s Golden Age. We are indeed blessed by her many cinematic and lyrical contributions. Several Hollywoodland websites are promoting Forgotten Hollywood Forgotten History. I’m grateful Celebrity Hot Stuff and Hollywood Today are currently recognizing my paperback. This entry was posted on Wednesday, November 16th, 2011 at 12:52 am	and is filed under Blog by Manny Pacheco. You can follow any comments to this post through the RSS 2.0 feed. You can leave a response, or trackback from your own site.